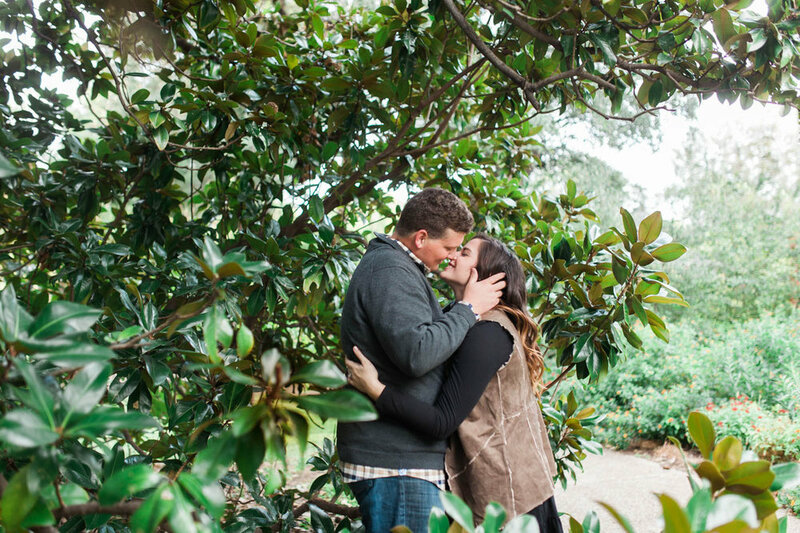 happy wedding week to dominique + aaron! 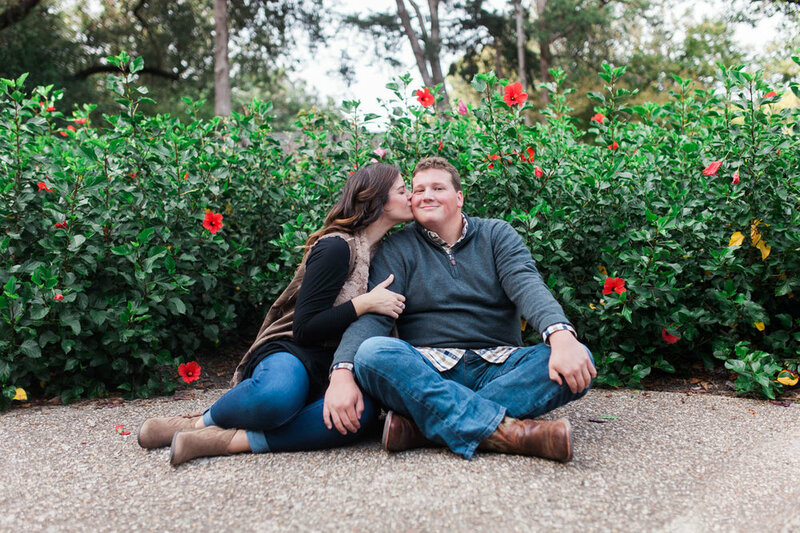 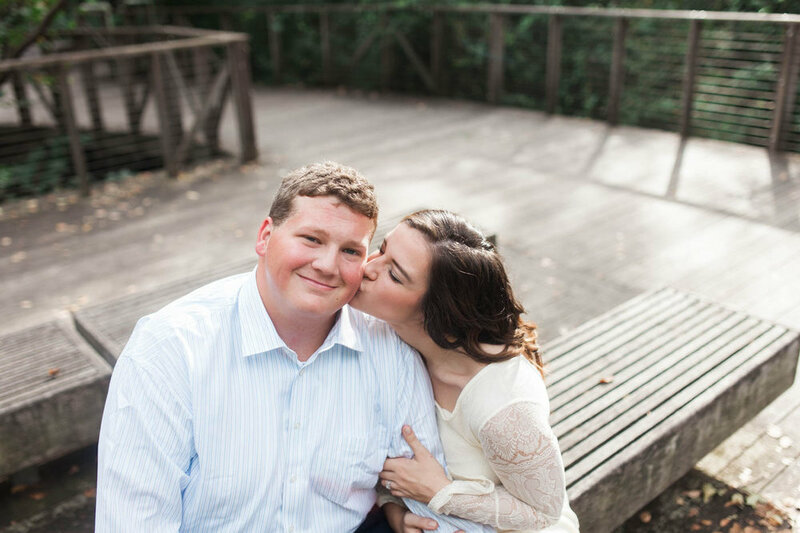 these two are getting married on friday at hidden pines chapel in highland village, and I know it's going to be a sweet wedding. 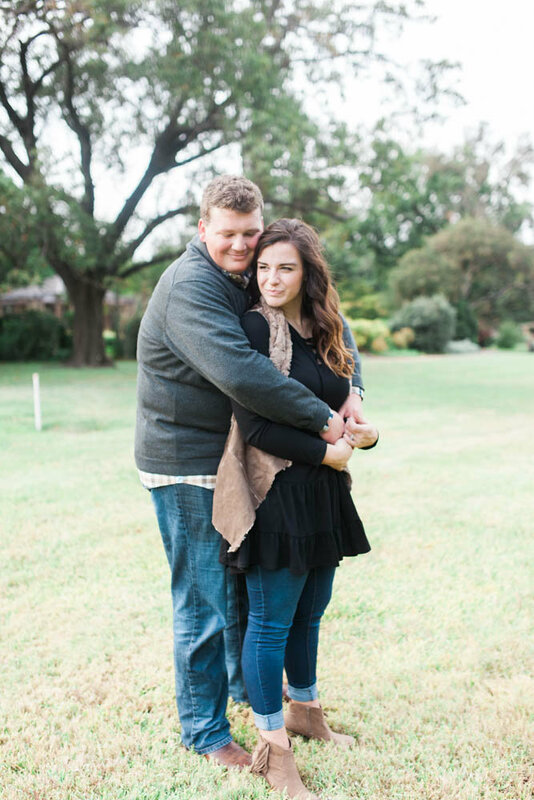 they both work for gateway church, and have the sweetest spirits. 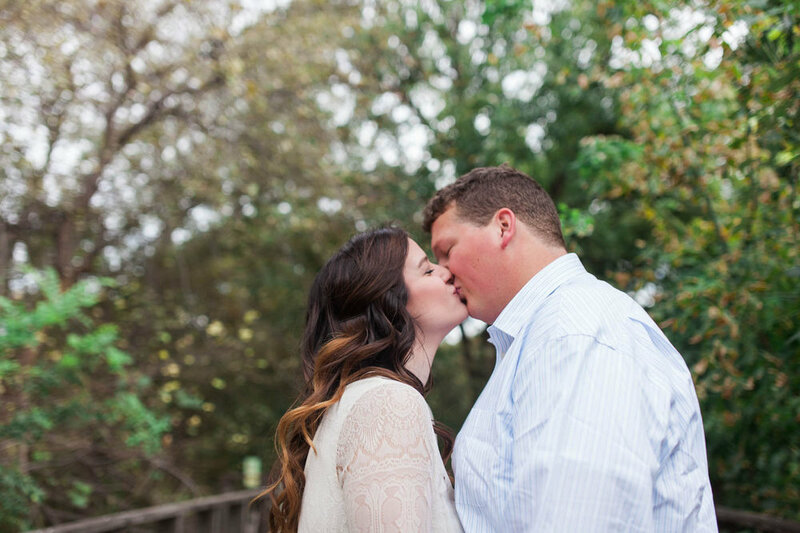 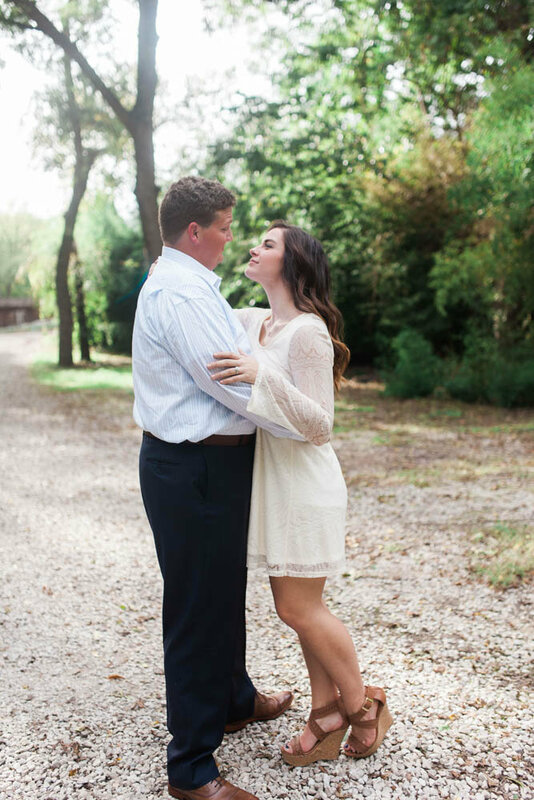 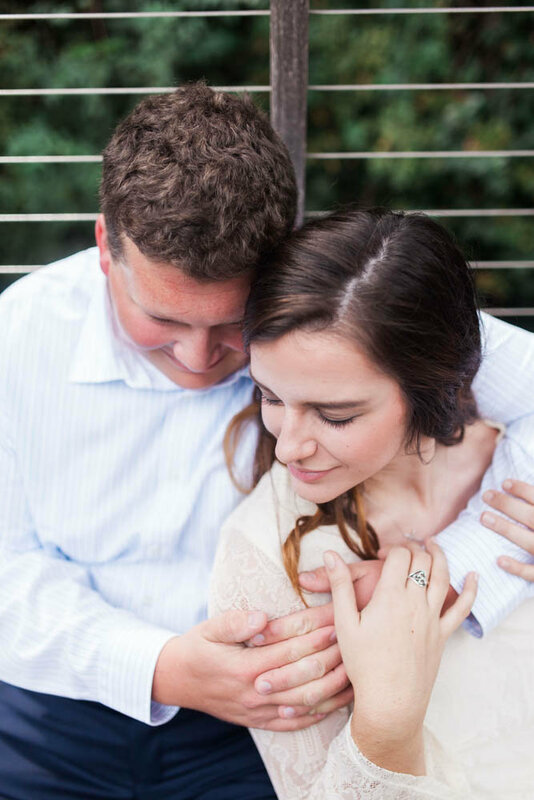 i had a great time with these two at their engagement session!